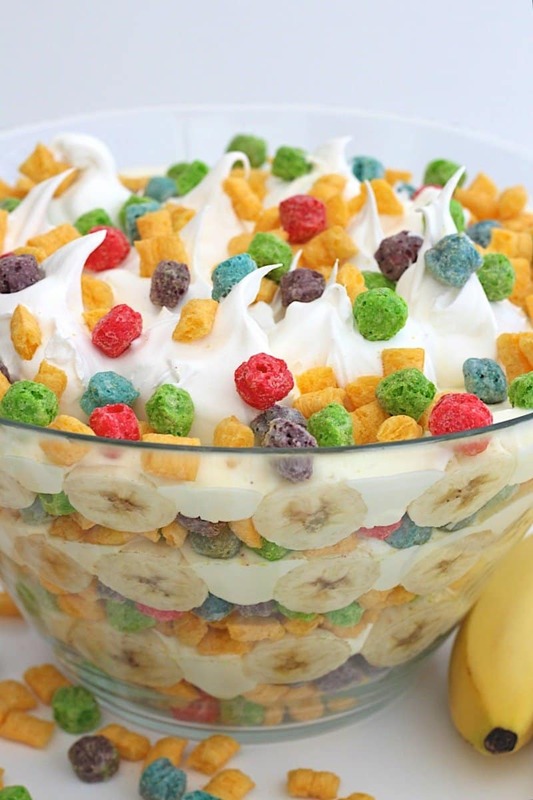 Breakfast and dessert collide in this tasty twist on classic banana pudding using Berry Colossal Crunch cereal milk to make the pudding as well as crunchy cereal layered throughout. Oh my yum! 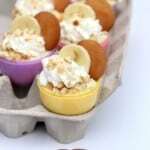 How fun does this banana pudding look?! Not only is it cute and colorful, it’s sooooo yummy! 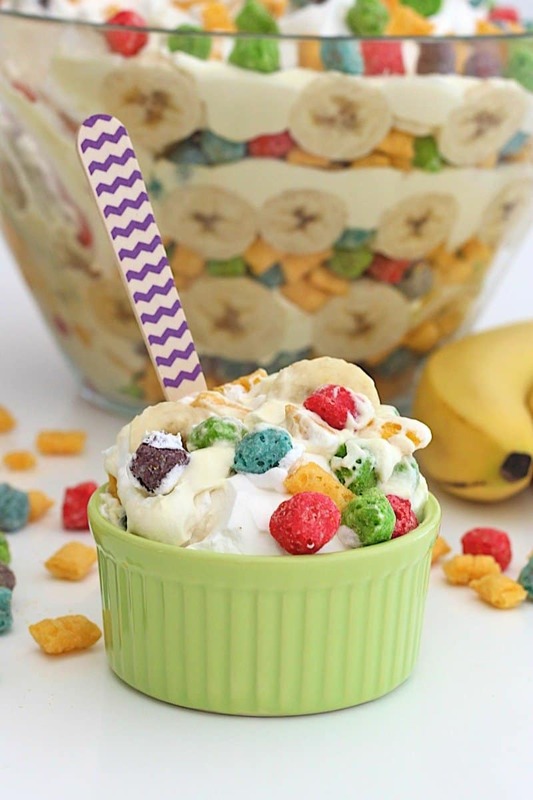 Layer upon layer of Malt-O-Meal® Berry Colossal Crunch cereal, fresh bananas, and wait for it….creamy cereal milk pudding! 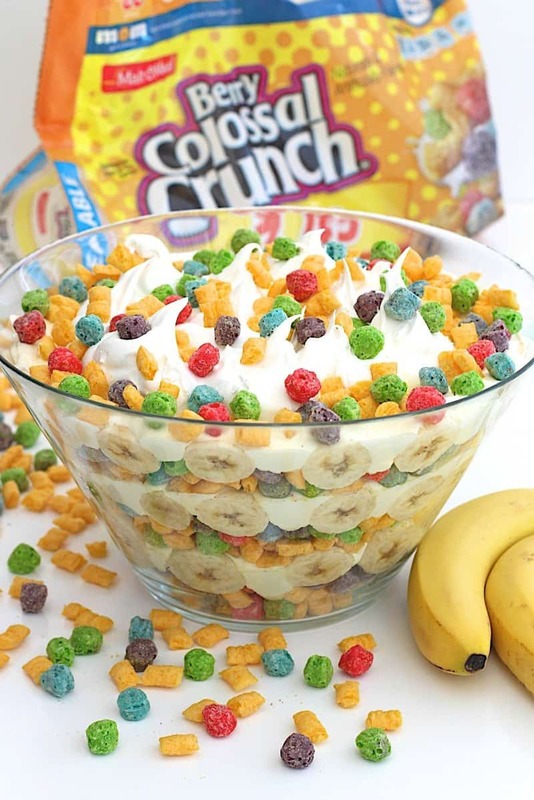 That’s right, you soak the cereal in the milk to fill it with all that sweet Berry Colossal Crunch flavor before stirring it into the pudding mix. You could eat the pudding all by itself, but when combined with the whipped topping and layered with more Berry Colossal Crunch and fresh bananas, it’s a dream dessert! You can imagine the excitement you’ll create when you carry this dessert into a party. 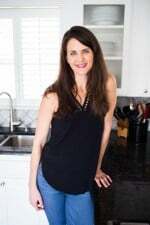 People will want to start serving it up before they even eat their meal. And once they’ve had their first bite, just watch as their faces light up in delight and they quickly dig in for more. 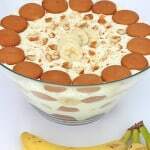 It’s the creamy, the crunchy, the smoothness and the sweetness that all comes together so perfectly in this banana pudding. A people pleaser for sure! I hope you have a party or a special occasion coming up soon that you can bring this to. Everyone will love it and they’ll love YOU for making it for them! 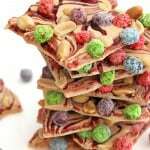 In a large bowl, pour 2-1/2 cups milk over 2 cups Berry Colossal Crunch cereal. Let set until cereal is soft, about 10 minutes. 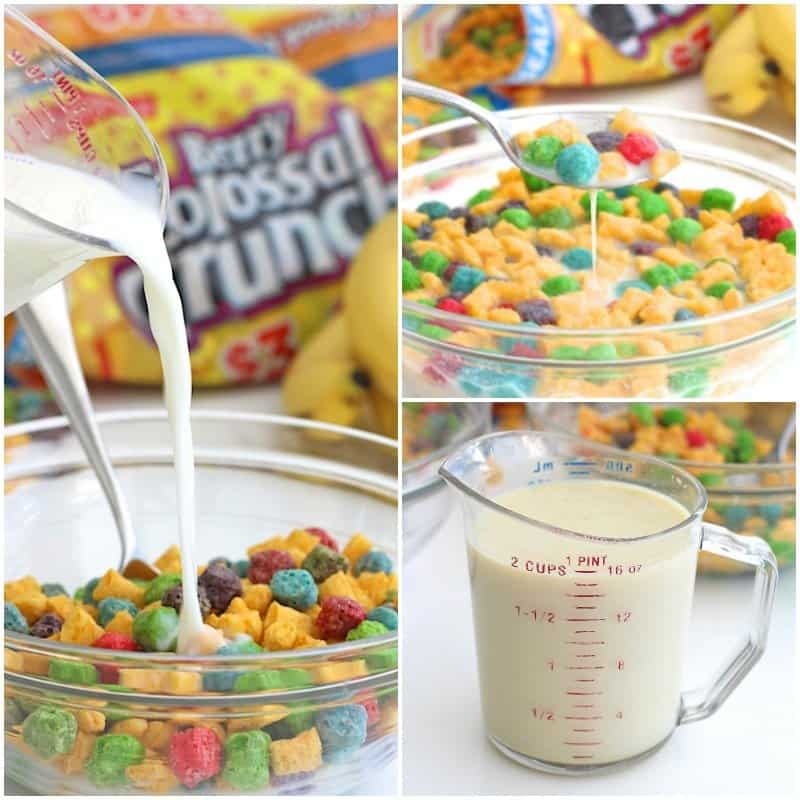 Drain the cereal milk into a measuring cup. 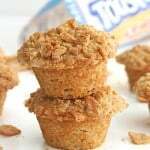 You should have at least 2 cups cereal milk, as some will absorb into the cereal as it softens. 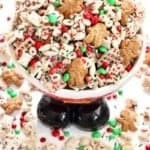 Discard the softened cereal. Add the dry pudding mix to the large bowl. Whisk in the 2 cups cereal milk until smooth, about 2 minutes. Let pudding set for 5 minutes and then fold in 1 (8 ounce) container of thawed whipped topping until completely combined. In a large serving bowl, begin layering the pudding. 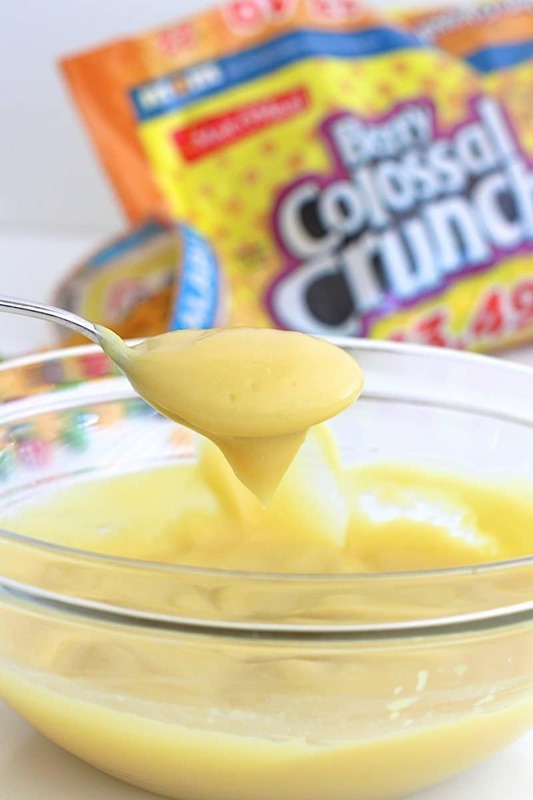 Place 1 cup Berry Colossal Crunch cereal into the bottom of the bowl. 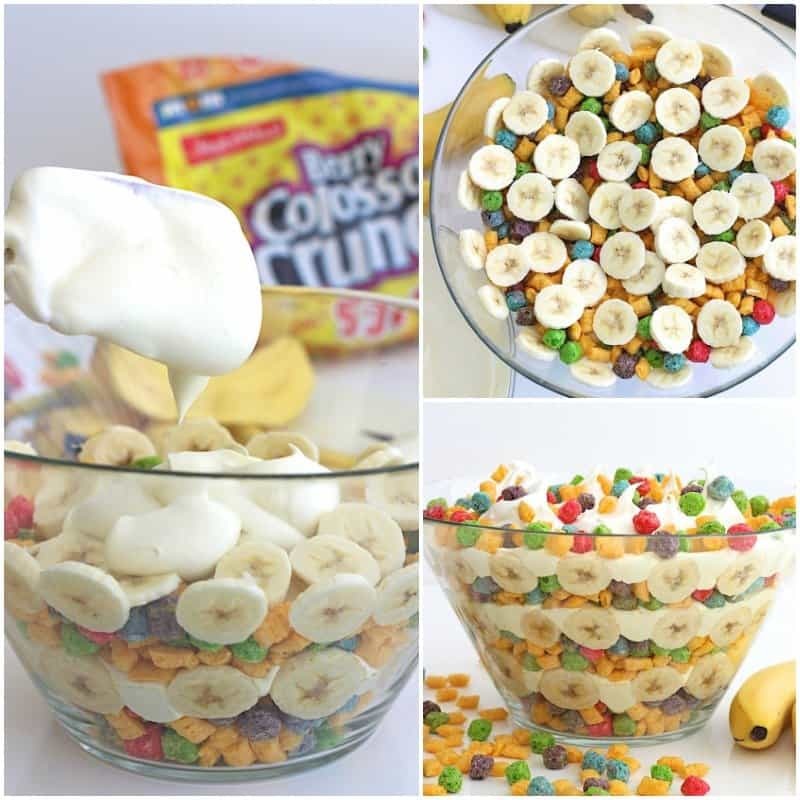 Cover the cereal with some of the banana slices. Pour ⅓ of the pudding mixture over the layer of sliced bananas. Repeat layers with 2 cups cereal, half of the remaining banana slices and half of the remaining pudding mixture. Repeat layers again, with 2 cups cereal, remaining banana slices and remaining pudding mixture. 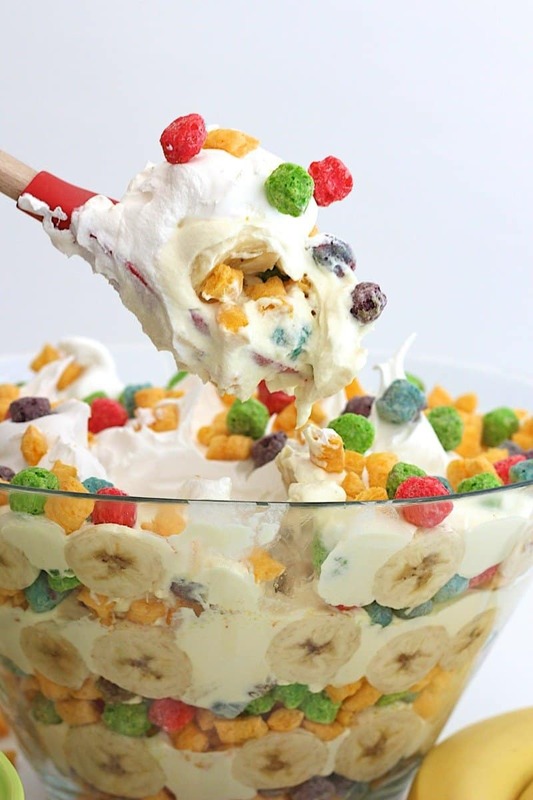 Dollop the other 8-ounce container of thawed whipped topping on top and sprinkle with remaining 1 cup cereal.